Join us for three days of collective learning and action! 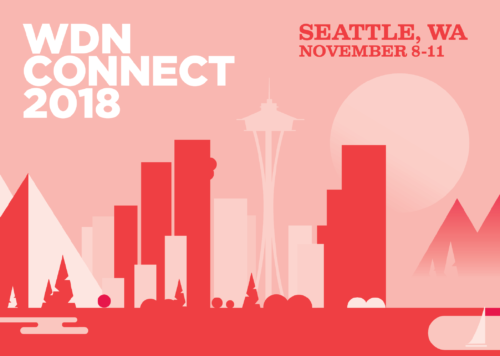 Special pre-conference activities on Thursday, November 8, including a program on Native women’s leadership in the morning from 9 am-1 pm, and an election debrief organized by WDN Action in the afternoon from 2-5 pm, prior to our opening reception. The conference registration fee is included in annual membership for current members. Prospective members are invited to attend our conference, with an early-bird registration fee of $750. A separate conference meal package fee is required for all registered attendees. Online registration and conference program details will be announced this summer.